2 BEDROOM TOWNHOUSE - NO CARPET!!! 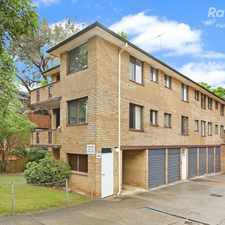 1 -9 King Street is a 15 minute walk from the Blue Mountains Line, the T1 Western Line and the T5 Cumberland Line at the Parramatta Station Platform 4 stop. 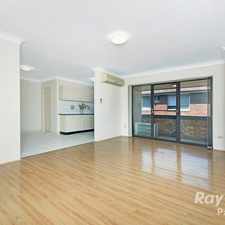 This apartment is in the Parramatta neighborhood in Sydney. 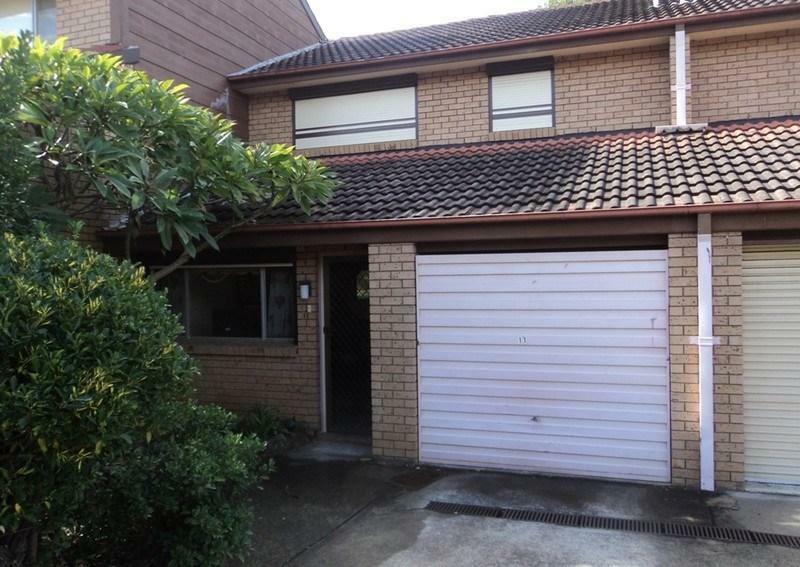 Nearby parks include Jubilee Park, Leawarra Reserve and Parramatta Park. 1 -9 King Street has a Walk Score of 81 out of 100. This location is Very Walkable so most errands can be accomplished on foot. 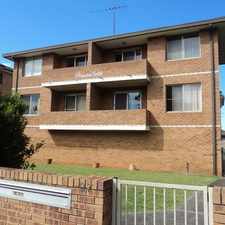 Great 2 bedroom townhouse within walking distance to Parramatta Westfield and Parramatta CBD features mirrored built-in to main bedroom and wardrobe to 2nd bedroom, ceiling fans to both bedrooms, extra large main bedroom, 2nd toilet downstairs to laundry, fully tiled downstairs area with floating floors upstairs - no carpet!, security roller shutters, small courtyard area with undercover pergola, lock-up garage with internal access, gas cooking to kitchen and gas hot water system, separate dining and lounge rooms, a/c to main bedroom and separate bath & shower to bathroom. "Ray White Parramatta/Oatlands, its directors, employees and related entities believe that the information contained herein is gathered from sources we deem to be reliable. However, no representation or warranties of any nature whatsoever are given, intended or implied. Any interested parties should rely on their own inquiries." Explore how far you can travel by car, bus, bike and foot from 1 -9 King Street. 1 -9 King Street has excellent transit which means transit is convenient for most trips. 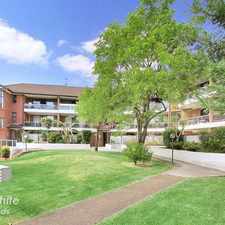 View all Parramatta apartments on a map. 2 BEDROOM UNIT WITH STUDY INCLUDING GAS AND ELECTRICITY WITH THE RENT!! Popular apartment searches include top floor, pool and furnished. 1 -9 King Street is in the Parramatta neighborhood. Parramatta is the 76th most walkable neighborhood in Sydney with a neighborhood Walk Score of 81. Comfort &amp; Great Location! Newly Renovated Kitchen! Beautiful 3 Bedroom Home Conveniently Located! Modern Kitchen & Plenty of Space! !